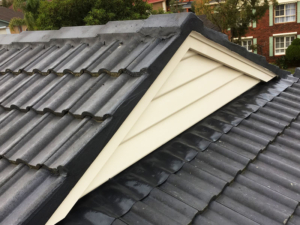 What makes Carters roofing different from other roofing companies? We do not employ roof contractors. We do our own work. their debris at the completion. This is the second time our family have engaged Carter roofing. “The tile roof at our house was in very ordinary condition since the day we bought it. Multiple leaks, when it rained, it was becoming a major issue. After asking around, we were referred to Carters Roofing. The whole experience of working with them was most enjoyable from start to finish. What is rebedding and repointing?